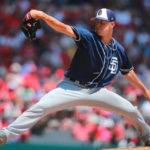 The San Diego Padres have signed veteran left-handed pitcher to a contract, as the team is in search of diamonds in the rough on the open market. 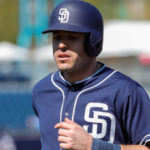 Just as training camp begins, the Padres have made a free-agent signing. 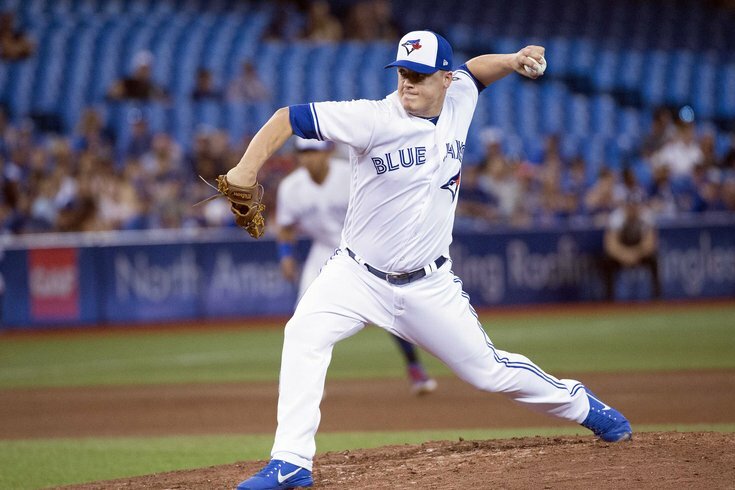 While it’s not the one everyone was hoping for, it is a solid pickup nonetheless as the Padres signed former Blue Jay Aaron Loup to a one-year, major league deal with a club option for 2020. As he needs a spot on the 40-man roster, Garrett Richards was moved to the 60-day injured list. 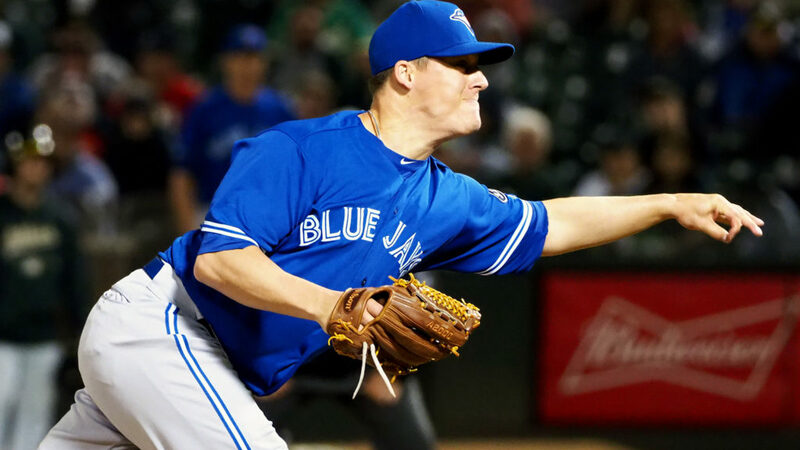 A seven-year veteran, the 31-year old lefty spent his entire career with the Blue Jays until he was traded to the Philadelphia Phillies. He would only pitch in four innings for the Phils as a left forearm strain landed him on the disabled list for a month. 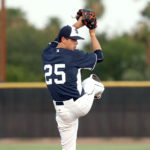 However, while his 4.54 ERA was quite high, it is tempered with a 3.61 FIP, 3.72 xFIP, and a 3.40 SIERA. Loup’s strikeout and walk numbers were very consistent with his career numbers, with a 9.98 K/9 and 3.18 BB/9 being more or less in line with his career stats. Even with the effective strikeout-to-walk rates, Loup has been effective at combining soft-contact (22.3% in 2018) with good ground ball rates to fetch easy outs (49.2% ground ball ratio in 2018). Throughout his career, he has been more useful against fellow lefties (226/.301/.318 ) than he has been against right-handed hitters (.266/.340/.428). 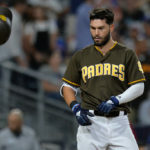 As Jon Heyman reports, Loup certainly won’t be breaking the bank as a $1.2 million salary in 2019 will hardly move the needle on the salary, much less hurt the Padres chances of signing a star player who is left on the free agent market. Even with a maxed out contract at $4.8 million, that money is a drop in the bucket when compared to the other contracts on the team (and potentially a mega contract that could be signed in the coming future). 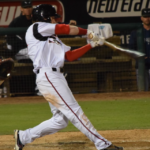 Loup will join the Padres in Peoria to get ready for the season, where San Diego coaches can get a read on him and help him make proper tweaks and adjustments. 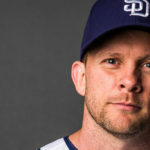 His signing also provides extra left-handed manpower in the bullpen with fellow southpaws Robbie Erlin and Matt Strahm making pushes for the starting rotation. 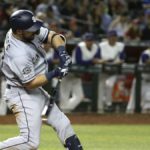 Previous What Version of Bryan Mitchell Will Padres Get in 2019?